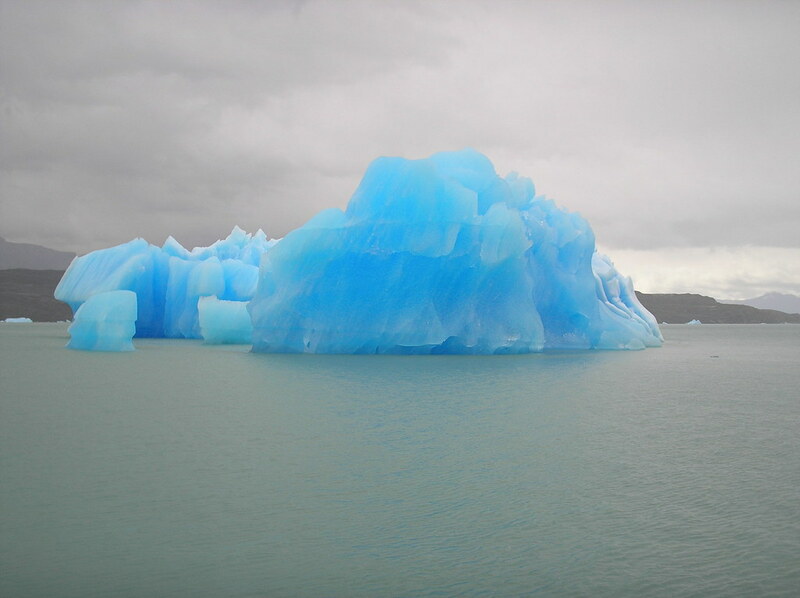 The picture above is an unaltered image of a blue iceberg. Scientist and explorers have discovered many blue icebergs in a place called Sermilik Fjord which is located off the coast of Greenland. They form as a result of compacted snow and microorganisms and have been known to have a blue or greenish hue. Please be advised this is not where they get Rubbermaid Blue Ice Packs that you may use to keep your lunch box cool.